A Pinterest Board has been made especially for May, with images for health awareness events that are on this month. 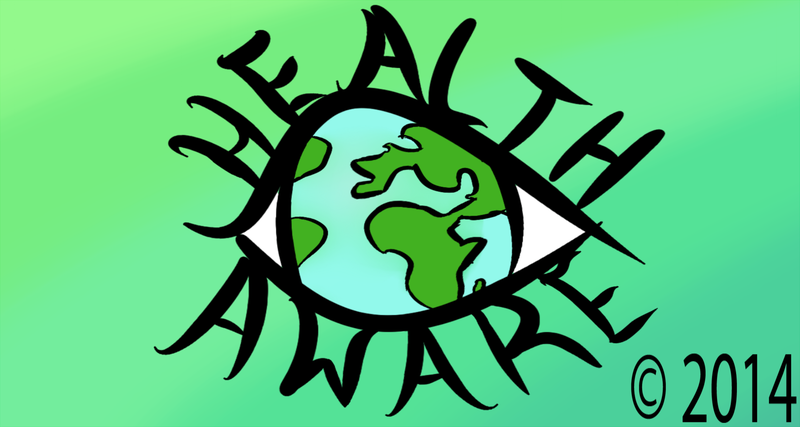 http://pinterest.com/bsheim/healthaware-may/ There is now a form you can use to add information you know of that I might have missed. Click “ADD EVENT” at the top of the page and follow the directions. Thank you! All previous health awareness events for 2014 can be easily accessed by choosing the month on the right hand side of the page. If you are interested in 2012 & 2013 events please e-mail me at bsheim@yahoo.com and specify what month you are interested in. A Pinterest Board has been made especially for May, with images for health awareness events that are on this month. http://pinterest.com/bsheim/healthaware-may/ There is now a form you can use to add information you know of that I might have missed. Click “ADD EVENT” at the top of the page and follow the directions. Thank you!